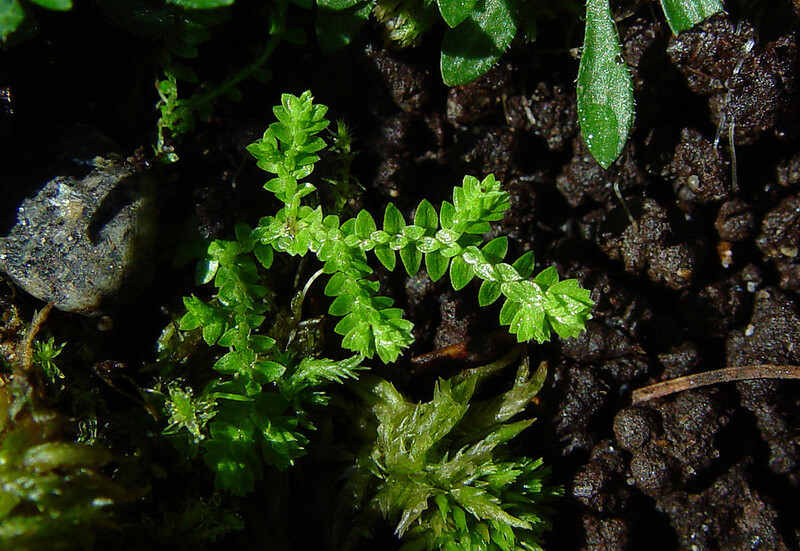 Two distinct lineages occur within the Selaginellaceae that could be recognized as separate genera. 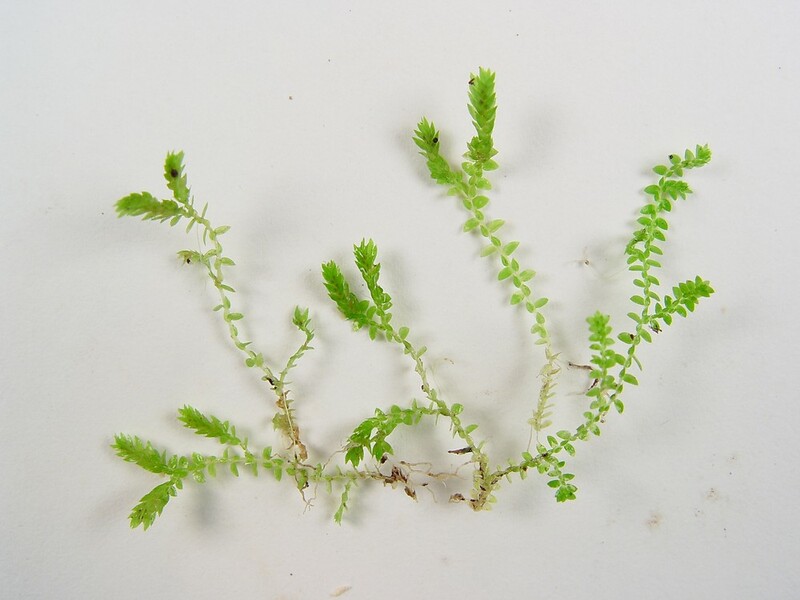 In one (Lycopodioides), plants produce rhizophores (leafless shoots that produce leafy shoots) and have four-angled strobili. 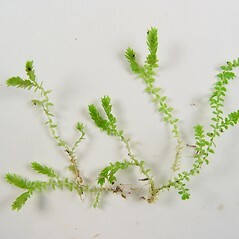 In the other (Selaginella in the strict sense), the strobilus is circular in cross-section and the plants do not have rhizophores. 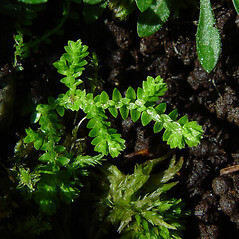 In this key, the two lineages are included within Selaginella. Reference: Valdespino (1993).